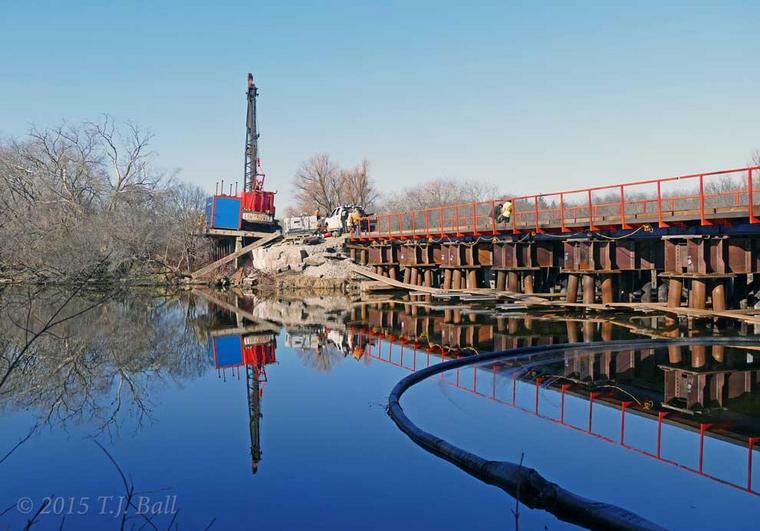 This major project took place over 4 months at a cost of about $1.83 million increasing load capacity to 300,000 lbs. 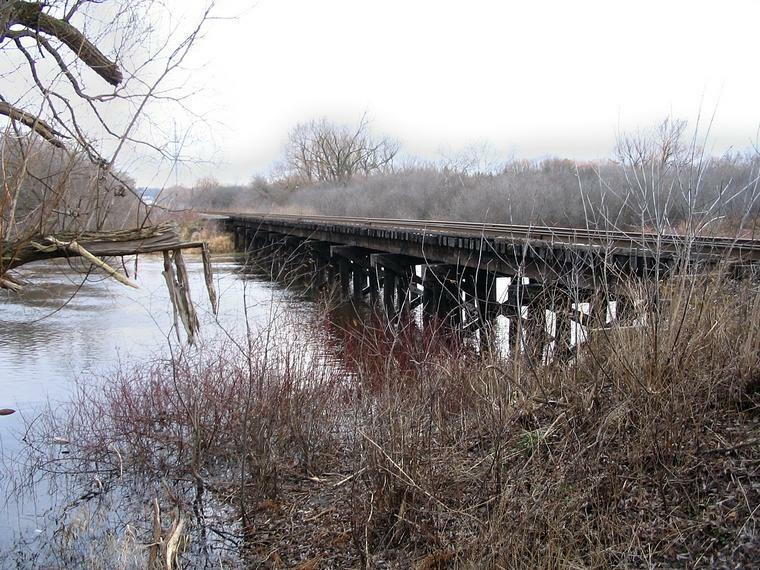 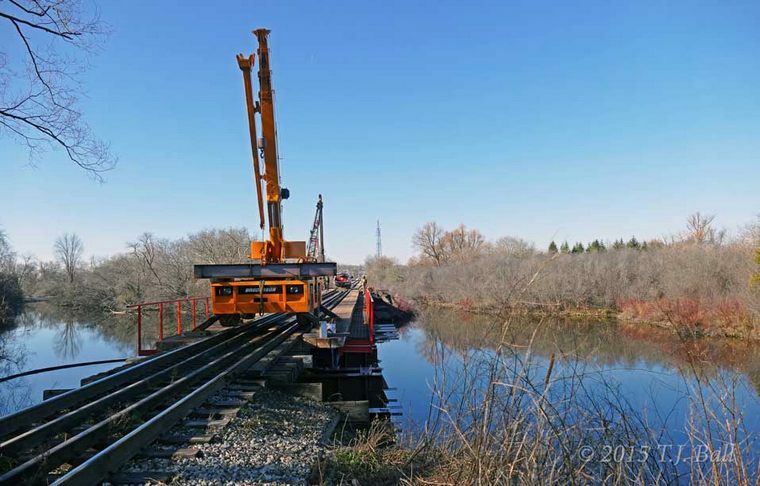 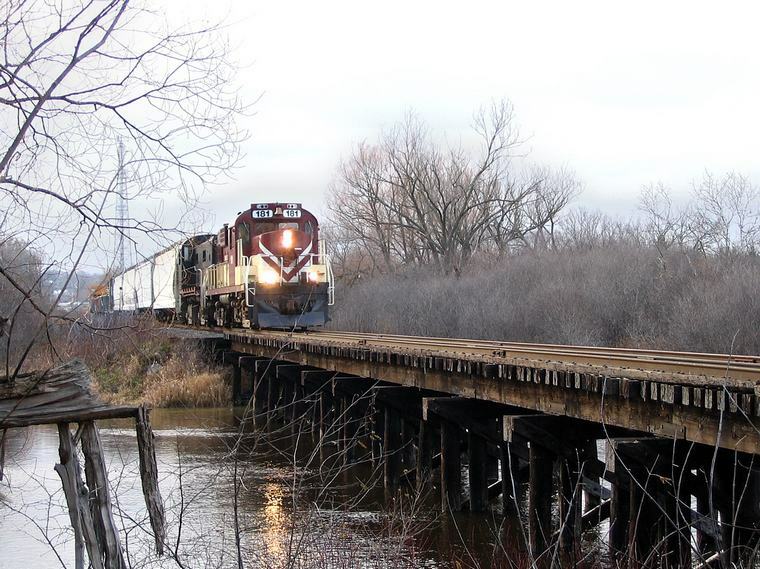 This new steel pile trestle was a major project to replace a very old wooden pile trestle. 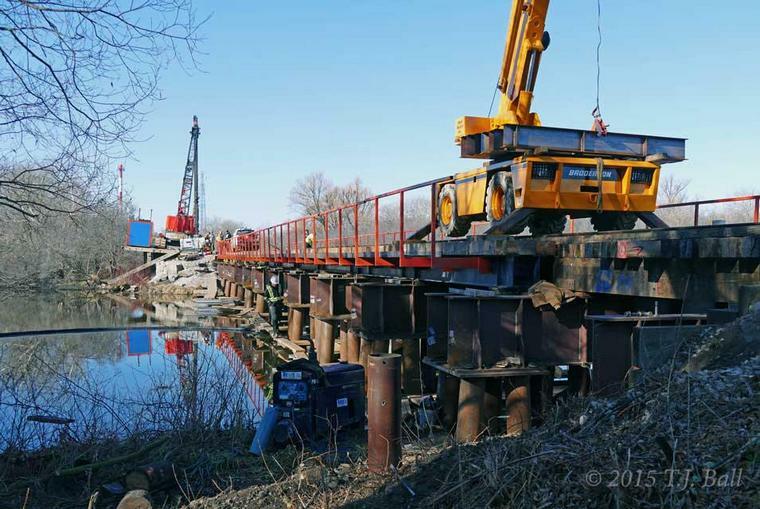 Work was carried out under traffic with the new structure built around the old structure.